« Vendors Wanted! The Biggest Easter Egg Hunt in Texas! 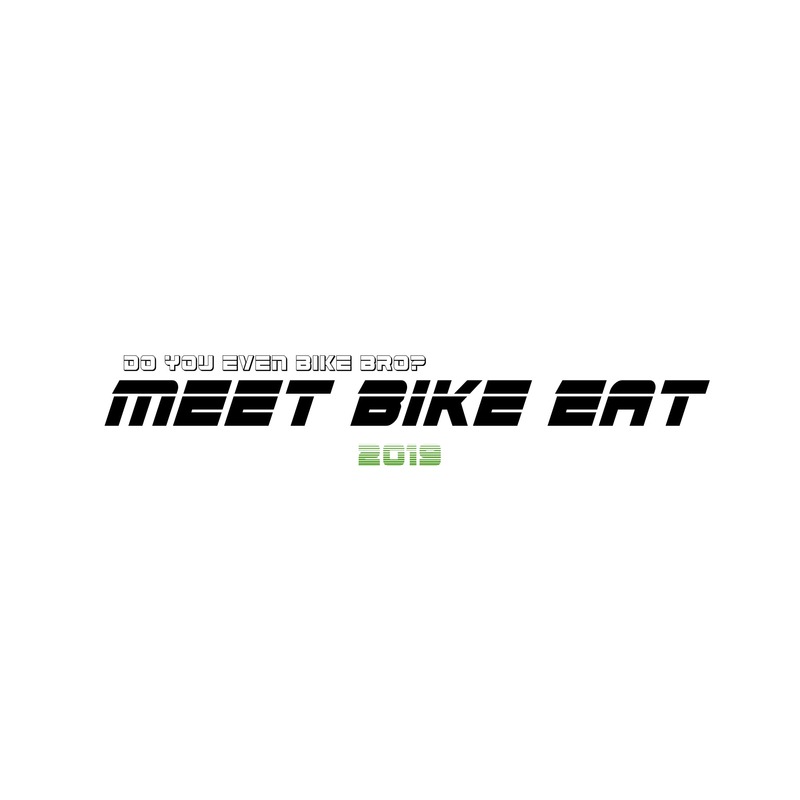 are you ready to meet bike eat? visit @meetbikeeat on most platforms for the latest..